As May winds down hopefully all of our readers found some time to take part in some of the events involving mental illness. May is Mental Health Month after all, and even in the 21st Century millions of people are reticent to seek help for addiction, depression, and post-traumatic stress disorder. The good news is that mental illness campaigns empower people to take action in service to well-being. Addiction and co-occurring disorder recovery are vital; the lives of those unable or unwilling to seek treatment are at significant risk. Over time, the symptoms of mental health disorders only get worse; those using drugs and alcohol are also at risk of severe physical health problems, i.e., overdose and liver disease. Raising awareness about the efficacy of mental health treatments is of the utmost importance, people suffering need to understand that treatment is available, and recovery is possible. Mental illness is paradoxical in many ways, most notably concerning some individuals' resistance to seeking help. Those who are in the deepest depths of despair often have the most challenging time mustering the strength to reach out for assistance. 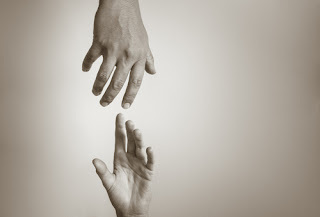 While a person needs just one reason (life) to seek treatment, those living with mental health afflictions adduce scores of reasons (i.e., work, school, and the risk of others finding out) for not utilizing the available clinical services. And yet, paradoxically, without treatment life is in jeopardy; if life is at risk, or ceases to continue, all the explanations for not seeking help are moot. 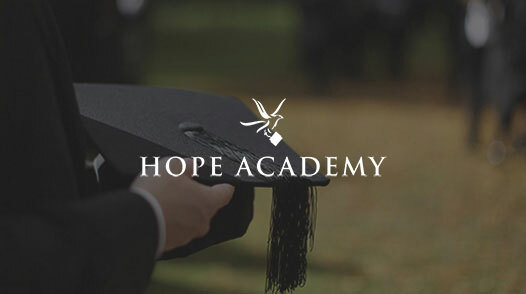 At Celebrate Hope, we understand the difficulty in asking for help; the members of our team of skilled professionals know how hard it is to rebel against their condition and disregard the social stigma of addiction and accompanying co-occurring mental health disorders. Those who have a long history of battling psychological illness convince themselves that they are doomed to suffer, some even convince themselves that they deserve what they are experiencing. An objective look at the points above reveals that neither is correct; no one deserves the mental distress, and it is always still possible to turn one’s life around provided one takes action. If you are living with addiction, there is an exceedingly high likelihood that you meet the criteria for three conditions: major depressive disorder, general anxiety disorder, or bipolar disorder. Such illnesses, like addiction, are treatable and recovery from each is possible for anyone who commits their self to working a program of long-term maintenance. We must stress that successful treatment outcomes rely heavily on treating both the addiction and dual diagnosis at the same time. Addressing one, and not the other, sabotages making headway with either condition. Mental illness is not something to feel shame about; hundreds of millions of people around the globe have any one of many conditions. Putting it simply, individuals living with mental illness are not alone, and together all can experience the miracles of recovery. Please use Mental Health Month to say no to stigma and take advantage of the help that is available. Let treatment be the catalyst for progress and lasting change. 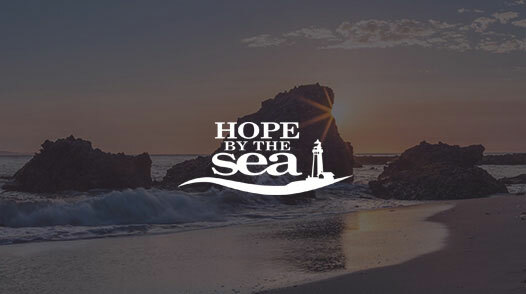 Celebrate Hope at Hope By The Sea can help anyone struggling with an addiction and dual diagnoses, or co-occurring disorders. 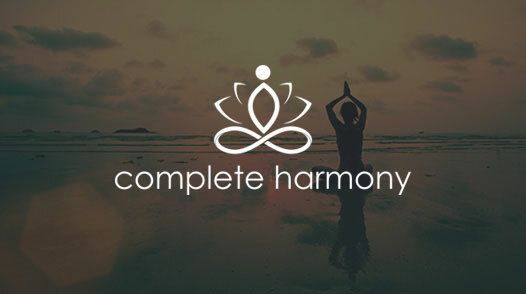 We can help you end the cycle of addiction and help you manage several co-existing conditions, including but not limited to, eating disorders, depression, anxiety, PSTD, bipolar disorder, and attention deficit hyperactivity disorder. Please contact us today!